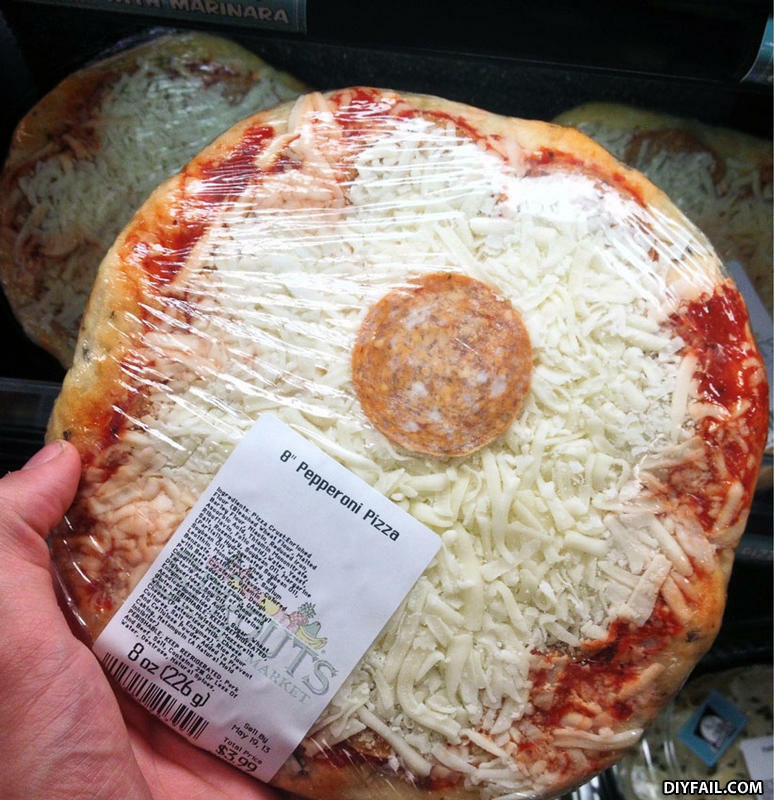 it does say pepperoni! its not in plural. I guess the rest is hidden under the cheese. I'll take it!! On a scale from one to ten, you're about a two.